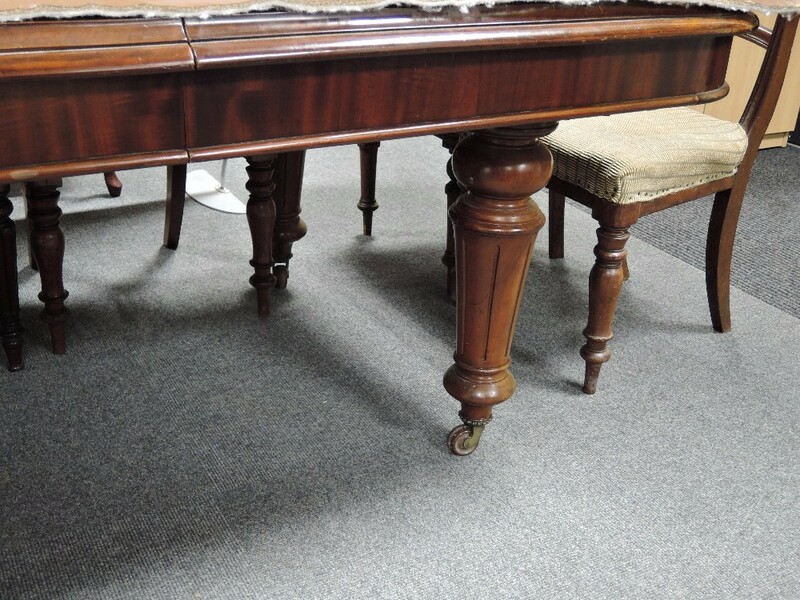 Traditionally, an 1818 Auctioneers auction finishes with a section of furniture and furnishing. This is when our traders descend and take on a vibrant room of buyers picking up pieces for their own homes, and a growing online audience (thanks to our shipping arrangements, even larger purchases can be forwarded on). 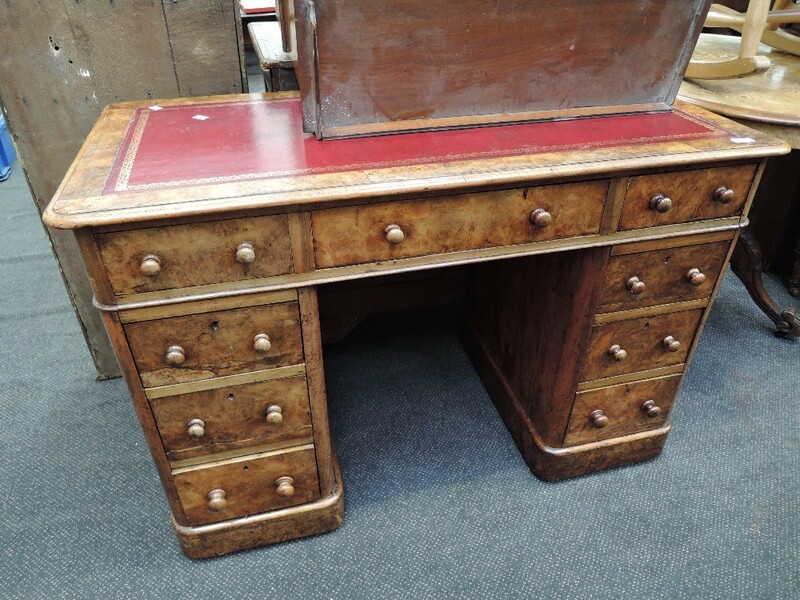 The weekly antique, vintage, collectable and clearance auctions feature lower estimate furniture and furnishings, while the expertly crafted and antique pieces are held back for the bi-monthly antique, collectables and curios auctions. 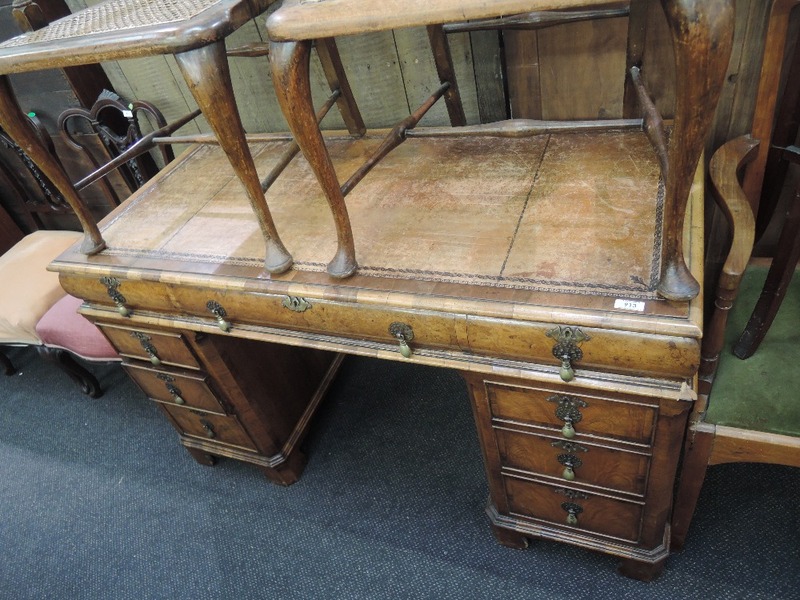 The latter are likely to include lots such as an early 19th century Regency mahogany window seat (£3,400), a Victorian oak wine cellaret with ornate carving in the style of a large sarcophagus (£1,400), an early 19th century mahogany and burr walnut bow front cupboard (£800), or a late 18th century fruitwood chest of two short and three long drawers (£500). 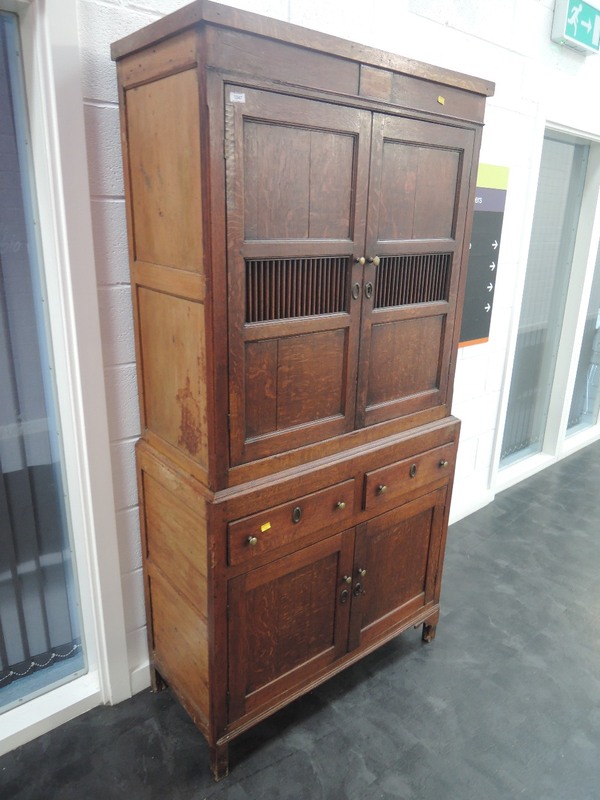 The former are likely to include lots such as Ercol tables and chairs, mid century sideboards, modern sofas, white goods (all fully PAT tested), garden furniture, antique and vintage pine pieces, and items ready for upcycling. Here, the estimates can be as low as £8-£12, so it is an ideal way to take on a project for your own home or for resale. 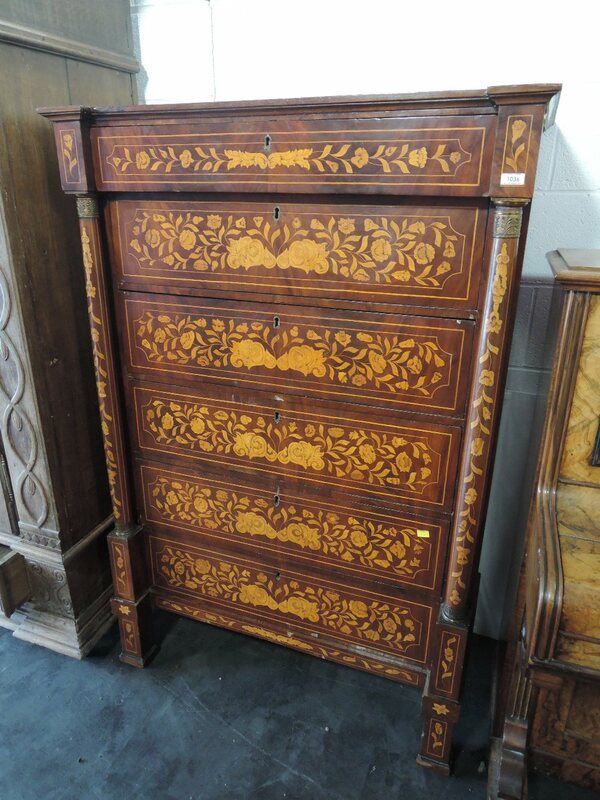 We pride ourselves on being the original and most interesting way to recycle large items of furniture and furnishings. 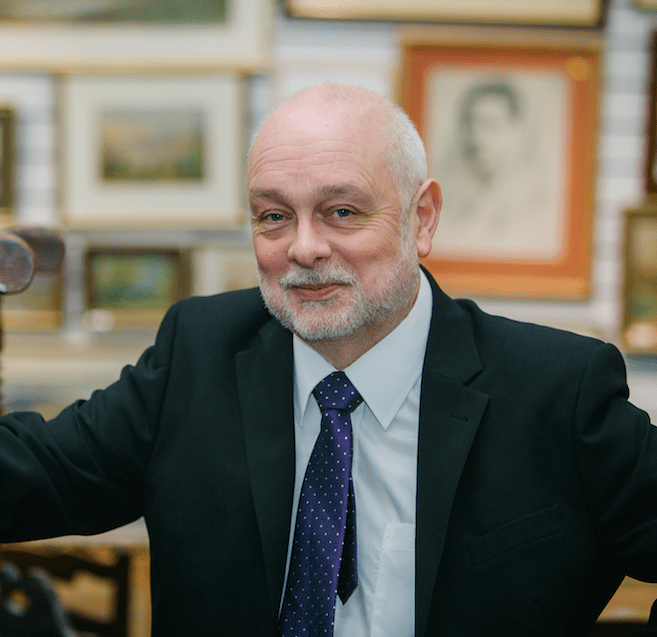 All of the team can advise on this section, and help you get started with either buying or selling at auction. 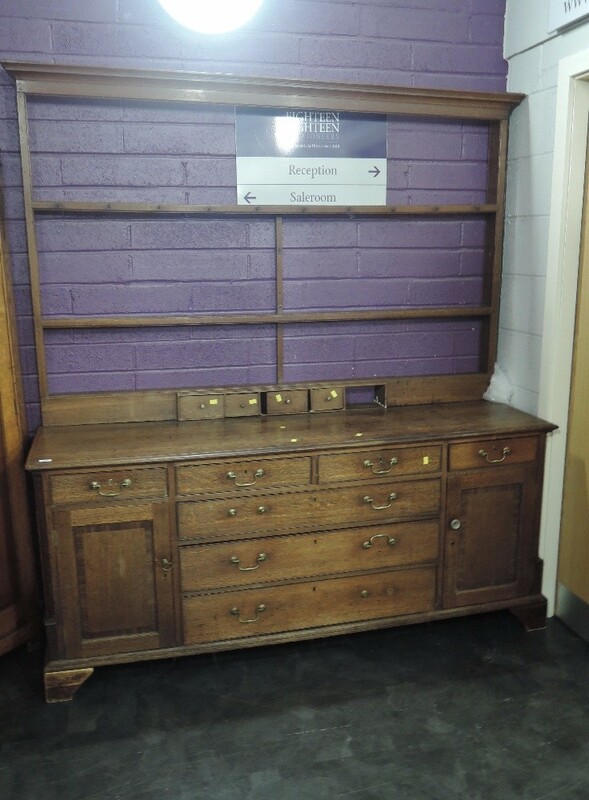 Many of our furniture pieces come from house clearances, please do enquire if that service is of interest. David is a generalist valuer with many years of experience in the industry. He has the knowledge to value any item of any type and period. Are you looking for a valuation? Fill in the form, upload an image and we’ll be in touch soon.